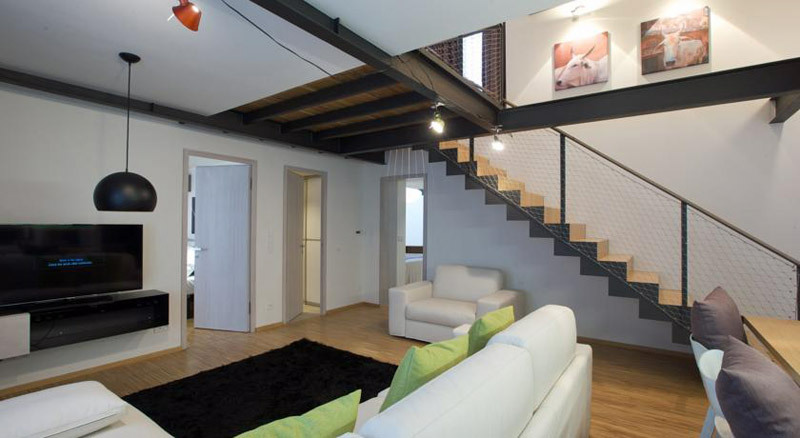 If you want to truly experience Prague, we recommend renting your own private apartment. You can find a really beautiful place which is bigger, cheaper, and better located than the best hotels in Prague. Of course you will miss a hotel breakfast, room service and some extra facilities like a gym or swimming pool, but we believe you will enjoy your holiday much more. OUR TIP The easiest way with the best offers is probably the Airbnb service, which lists more than 300 magical apartments in the center of Prague. Imagine staying in a beautiful apartment in the heart of Prague with ancient furniture and its own fireplace. Sounds like a dream – but you can actually get it. 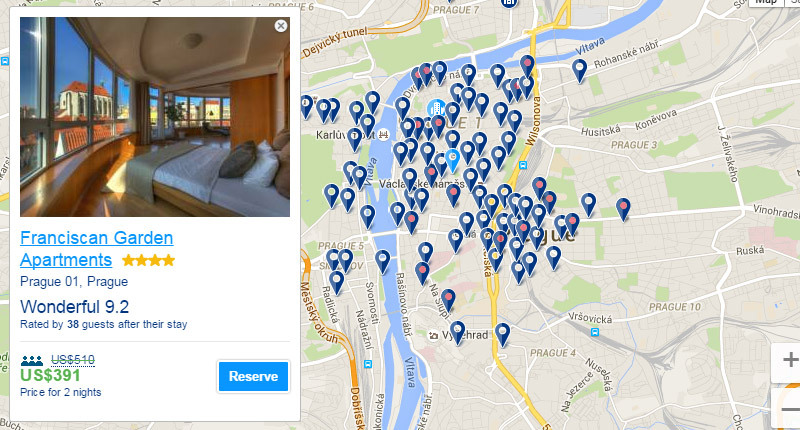 Booking.com offers more than 1,100 Prague apartments! The advantage of Airbnb is that the apartments are much cheaper and still mostly from the direct owners, while on the Booking.com they are being rented purely for business reasons. To make it easier for you, we have created a hand-picked list of top 10 apartments for short term rent. We focused on the most popular Prague districts right in the downtown area. We have considered the following factors during our research – location, price per night, reviews and design/feeling of the apartment. 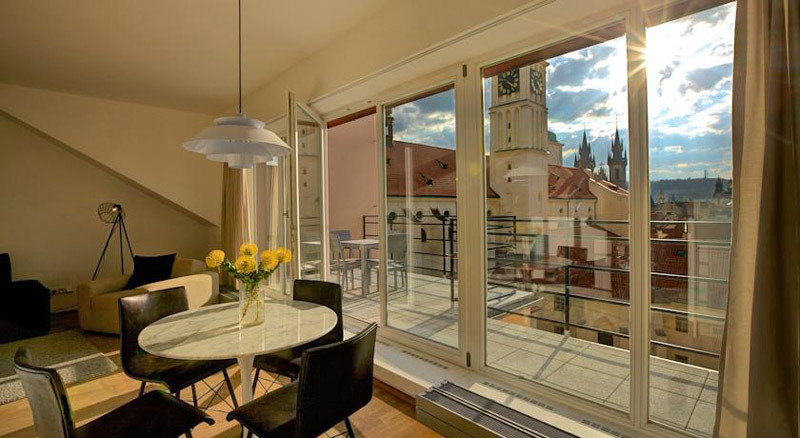 The elegant Rybna 9 Apartments are in the heart of Prague, just under a quarter of a kilometer from the Old Town Square. Guests can enjoy air-conditioned accommodation with free Wi-Fi and modern amenities. 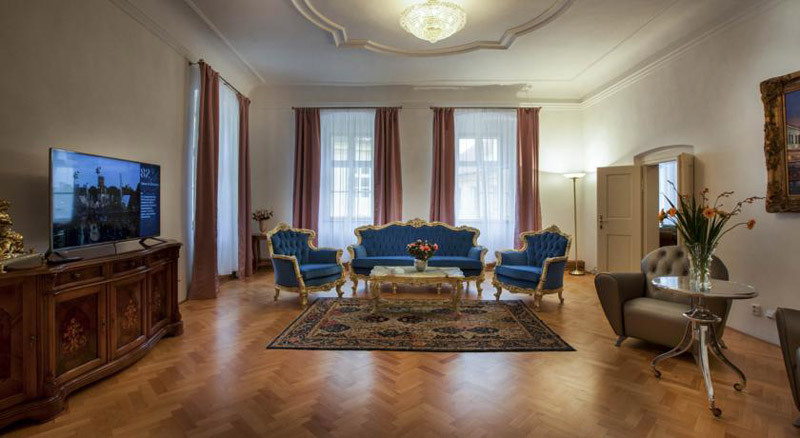 Located in an Art Nouveau building fully refurbished in 2014, Mooo offers modern apartments in a historical building in central Prague, with free WiFi access and bicycle rental. Featuring views of Wenceslas Square, the Wenceslas Square Terraces is a property with kitchen facilities in a prime location right on the Square, 31 m from the Můstek Metro Station. Free Wi-Fi access is available. 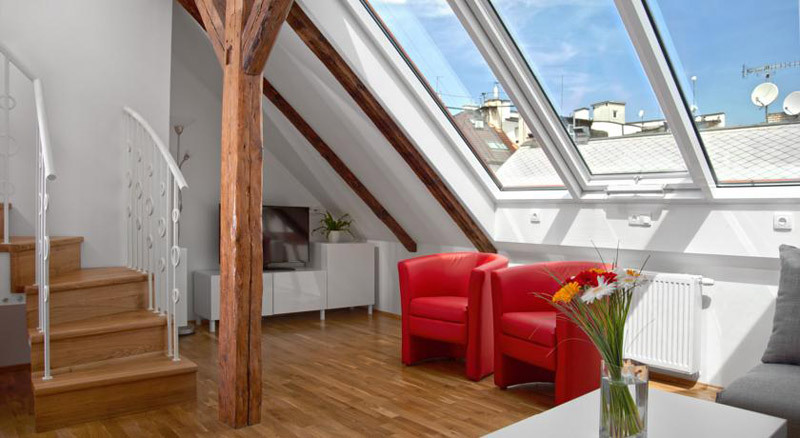 Situated in Prague city centre in a historical building, with the Old Town Hall and Orloj Astronomical Clock only 100 m away, Old Town Square Residence Bambur offers a self-catered accommodation with free WiFi access. Lesser Town Residence is a luxurious property on prestigious Lesser Town Square, located 250 m from Charles Bridge. It is a 10-minute walk from Prague Castle and a 15-minute walk from Old Town Square. 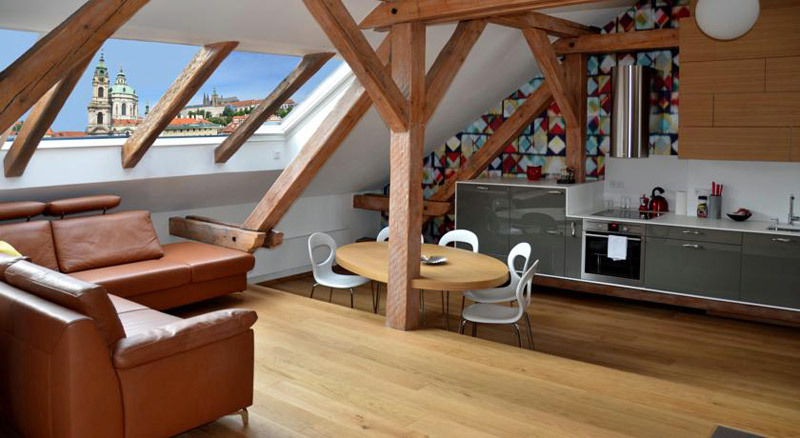 Most apartments offer views of landmarks such as Prague Castle, the street to Charles Bridge and St. Nicholas Church. 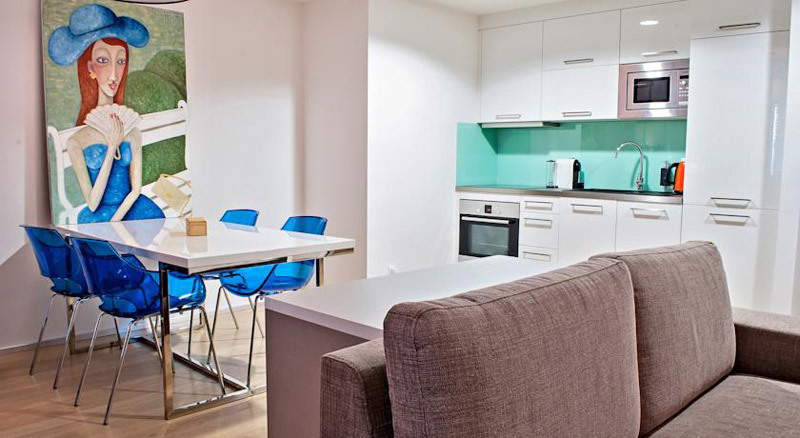 Located in Prague, 500 metres from Wenceslas Square and 150 m from the Main Train Station and the Hlavní nádraží Metro Stop, CitySpot offers self-catering accommodation units with free WiFi access. 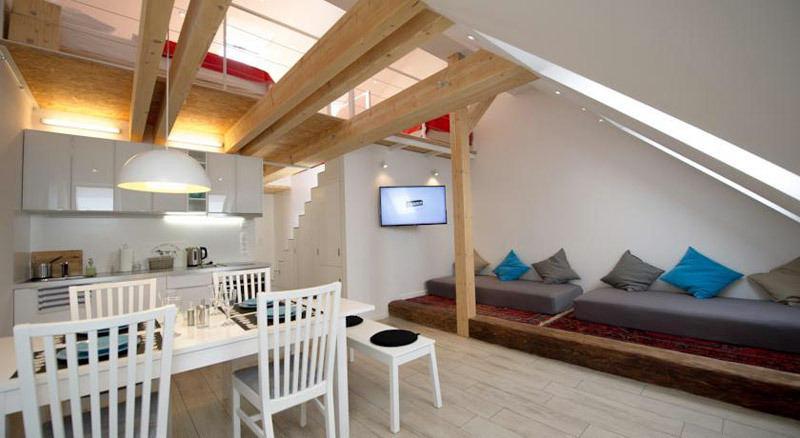 Located in the centre of Prague, just behind the Tyn Cathedral and 120 m from the Old Town Square, Old Town Boutique Apartments are self-catered accommodation units with free WiFi access. 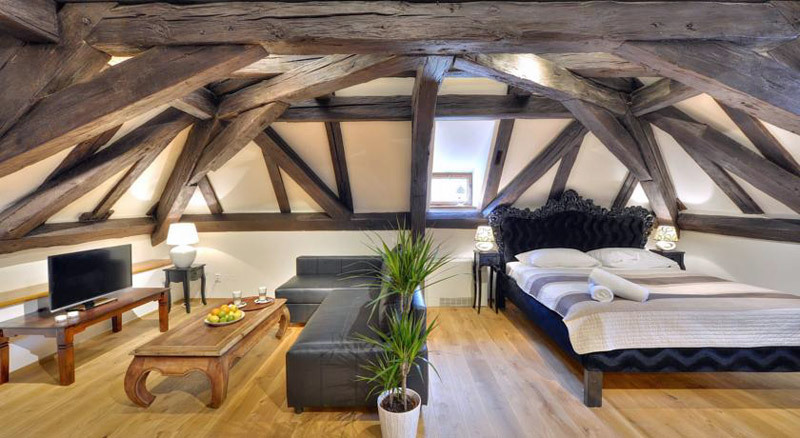 Located in a building dating back to 1425 and renovated in 2015, Elen’s Prague Castle Suites offers accommodation in the Lesser Quarter in Prague. St. Vitus Cathedral is 300 metres away, and free WiFi is available. Occupying a building dating back to the 16th century, Apartment U Hroznu is located right in the centre of Prague, just a 5-minute walk from Charles Bridge and Kampa Park and 50 m from the Lennon Wall. Free WiFi is provided in the apartment. 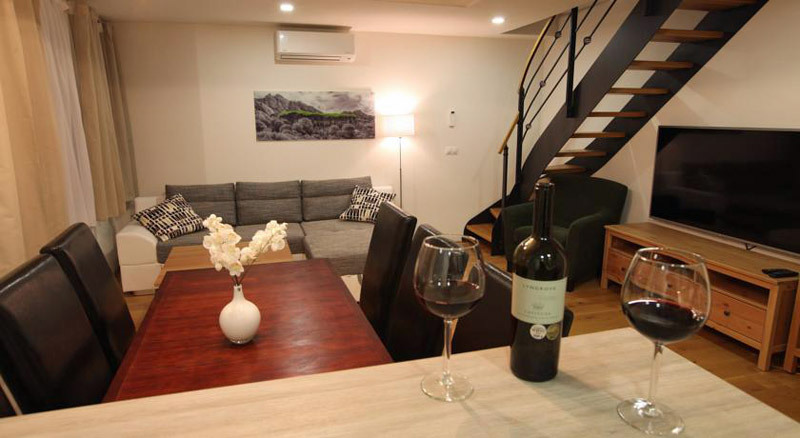 Fully renovated in 2014, Residence Vocelova is located just 550 m from Wenceslas Square and offers modern, self-catered accommodation with WiFi access. It’s also only 120 m from the I.P. Pavlova metro and tram stops.